lowendbox.com: A place to look for cheap-ish VPS and Dedicated Server – Less than USD7 / month! 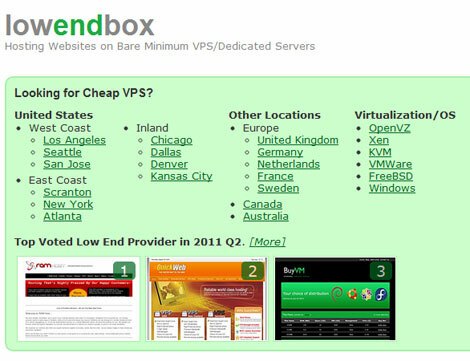 lowendbox.com is a website that lists bare minimum VPS or Dedicated Server offerings with the lowest price. For VPS, the category is divided by the virtualization technology and the operating system, as well as the geographical location of the data centers. Additionally lowendbox.com provides discussion forum for optimizing web server and databases for the bare minimum servers! Cpanel came with outdated pre-packaged software, PHP, MySQL and PostgreSQL and other libraries that is outdated compared to the one available on the host operating system. The problem is not about how outdated the software packages are, but the how often these package are being patched. CPanel vendor very notorious for not providing timely patches which would compromise the security of the web application. Unlike DirectAdmin, CPanel does not offer an easy way to change DNS record of domain easily as the option is not offered by default to the control panel. Although this can be mitigated by having your domain points to a 3rd party NS, it’s still one of the thing that gets me down with CPanel. CPanel is an excellent control panel for beginner as it offers a lot of options and functionality with a simple user-interface. However, personally, I prefer to use other control panel such as DirectAdmin or Plesk for my web hosting use. p/s: Currently I’m on VPS without standard control panel. Ftp access is not enough anymore as it is insecure (password is being transfered in plaintext). Besides, SSH access enables me to download updates and patch and updates directly inside the web server instead of having to upload it bit-by-bit from FTP server. Normally, some web hosting provider refuses to give SSH access out fear that their security would be compromised, well those providers aren’t for me. Alot of webserver claimed to have the *latest* release of PHP and MySQL running on their webserver but is it true? Not all latest software are good/great, I will always ensure that the one offered by the web hosting is the most suitable for my application need. A feature noticeably lacking in CPanel (I hate CPanel, with a passion). A customizable DNS record allows you to freely change your domain A, MX and CNAME record to point somewhere else. Sometime the domain registrar (ENOM comes in mind) lets you customize your own DNS Record without web hosting providers help. The ability to change DNS Record is important because it lets you host part of your web application somewhere else like by using Google Apps, etc. Shared Hosting is probably the best choice if you are just starting to learn on how to host your own php/mysql application. Things to look in Shared Webhosting is whether you are within a ‘bad neighborhood’… meaning that whether my website has to share the same server/ip address with notorious spammers as this will affect website reputation. Plus, bad neighborhood is also the main cause for frequent downtime and website slow downs. 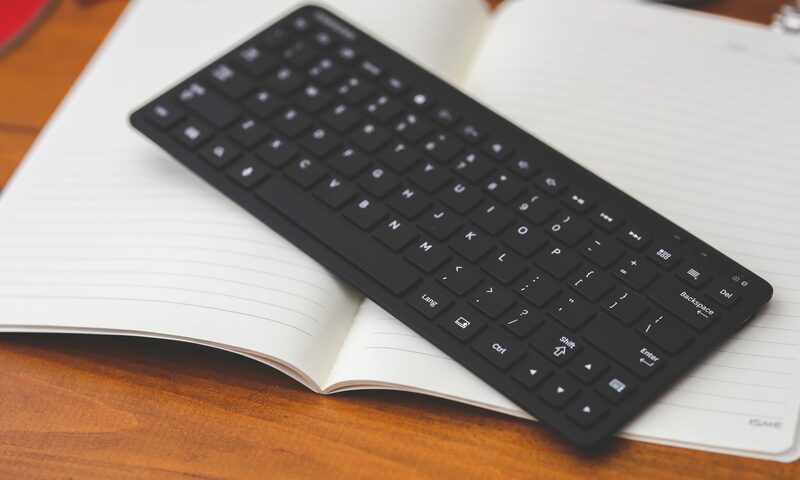 VPS is probably a better choice, but it requires some administrative skills from the site operator (read: you!) side. 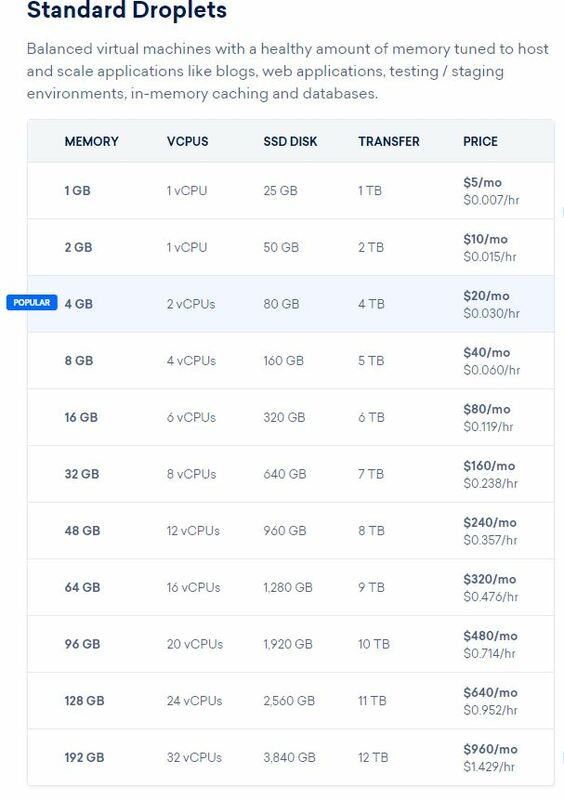 Things to look for in VPS hosting option is the total RAM and processor slice. If you are hosting a busy website with more than 5000++ unique visitors per day, then do not take a VPS with less than 512MB RAM, because you may find that it won’t cut it. Busy websites require higher RAM, it would also help if you use lighttpd or nginx webserver instead of the resource-hungry Apache. 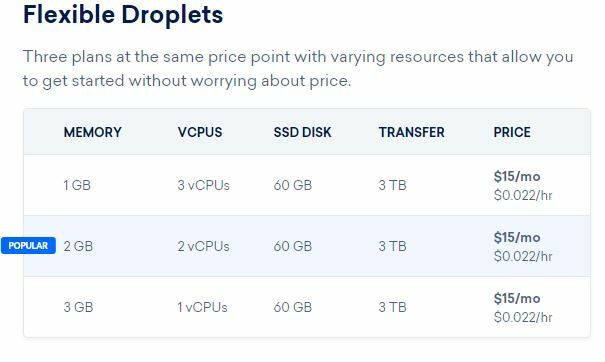 One more thing, when surveying for VPS provider, I will almost certainly look for the one that allows on-the-fly resource resizing or at least offer the option of letting users to re-size resources by themselves. This is in case of shared hosting — Mod security in Apache enhances the security of Apache-hosting websites. Although this feature is rarely advertised on the web hosting providers’ site, It is actually one of the most important feature to have, especially if you are going to host high-risk web application. I would prefer one that allow customization in ‘.htaccess’ file. That’s it, the FIVE (5) things that I always look for when surverying for web hosting provider. Some of you might notice that I didn’t mention SLA (eg: 100% uptime guarantee or money back guarantee, etc). Well, to me SLA as promised by most Web Hosting provider aren’t even remotely realistic as it is not predictable, and most of the Web Hosting provider (including one that offers VPS) grossly oversell their service, so as a result, most of them fail to meet their own SLA. Don’t get me wrong, I rather host with a provider which have great track record with efficient service. Its Halloween and Holiday Specials! All this for only USD 90! All this for only USD 75 for a year or 140 for two years registration! You can redeem your promo codes now at Dreamhost Web Hosting!